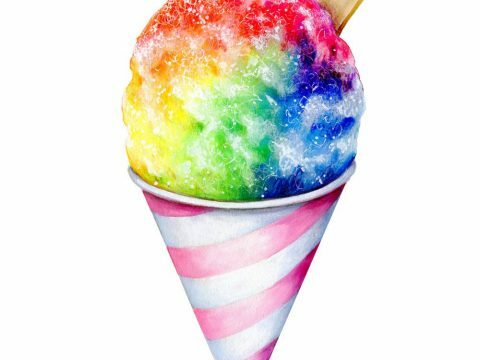 Sno Cones & Snacks at the Community Center Tomorrow! Stop by the community center front porch tomorrow morning during yard sales for sno cones and snacks to benefit Christmas in the Park! Join us on Sunday for a community church service under the tent at 10:30 am and the annual Terre Hill Community Picnic at noon, under the pavilion. Bring a covered dish to share, hot dogs & beverages provided. 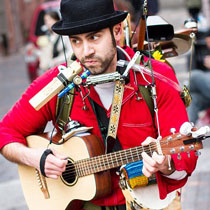 This year’s entertainment will feature a Lancaster musician who even builds his own instruments- Nicholas DiSanto’s One Man Band. Due to the heavy rain foretasted for tonight we will be closing the event at 4 pm today. The airplane candy scramble this afternoon is cancelled. Tonight’s entertainment as well as the fireworks will be rescheduled to Saturday night, August 4. More details on the August 4 event will be provided soon- but it will be an evening filled with special events, food, music by Chad Reinert- concluding with fireworks! Thanks for your support this weekend, we look forward to a fun filled day on August 4- mark your calendar and please tell your friends! Sunday’s events are still on as scheduled- if there is rain tomorrow morning the church service will be held at Dove Fellowship. The community picnic is still scheduled for the big pavilion at noon. We have events all day on Saturday! Things will kick off with the ELANCO Library Shoe-Fly 5 Mile Race at 8 am and breakfast at the pavilion and the Arts & Crafts Fair starting at 9 am. Browse fun and unique hand made items under the tent at the Arts & Crafts fair until 4 pm. Hear Marty Loose and One Voice perform at 11 am and John Collins on the accordion at 1 pm. Join Cylo from the Lancaster Barnstormers as we kick off the annual Outhouse Race at 1 pm. You (and your kids) won’t want to miss the airplane candy drop at 3:30 as we drop buckets of candy, money and coupons for free food from the sky. 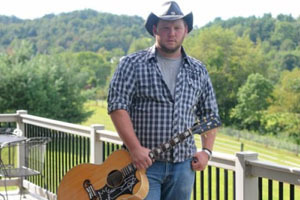 Saturday night’s entertainment will feature country music by Chad Reinert at 7:00 pm on the main stage followed by fireworks around 10:00 pm. We’re following the weather closely and will get the most out of Saturday as we can! Come early and check out the craft show and grab something to eat and we’ll post any changes to our schedule here. 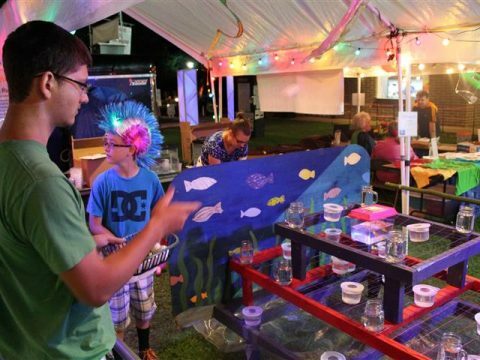 We have another exciting night scheduled at Terre Hill Days! All the way from West Virginia, we welcome Rick K and the Allnighters to the stage at 7:00 pm. 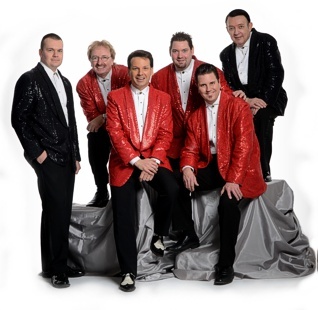 Tonight is our classic car cruise in the field behind the BINGO tent at 6:00, also don’t miss the Insanity Factor magic show at 6:30 pm and Acts of Jennius starting at 7:30 pm. Bring your appetite for the TnT Pie Eating Contest! This all ages event will start at 5:30 pm and the winner will go home with a cash prize and a free pie! Food, games and rides will be open tonight from 5:00 pm until 10:00 pm.